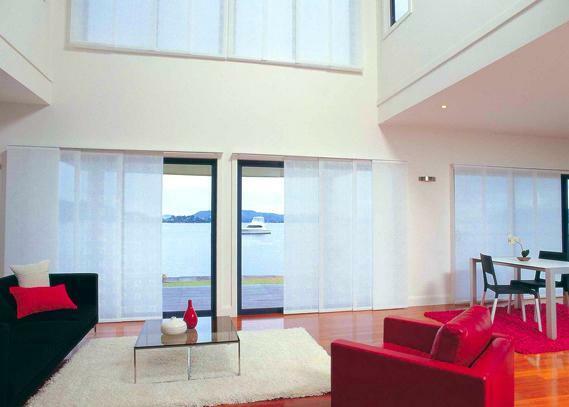 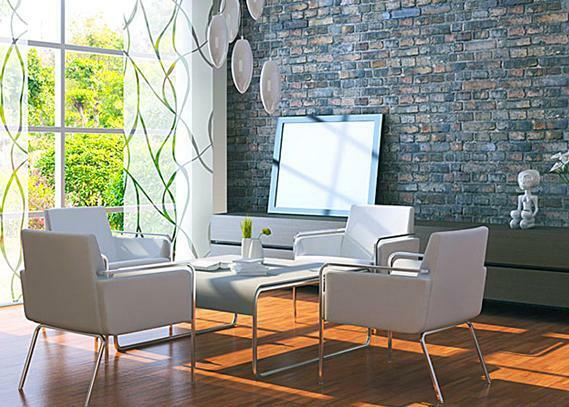 Our Panel Blinds will bring stylish refinement to your home. 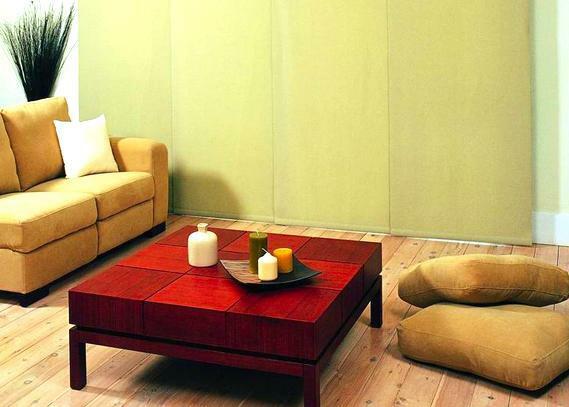 They are constructed with the highest quality fabrics, materials and mechanisms. 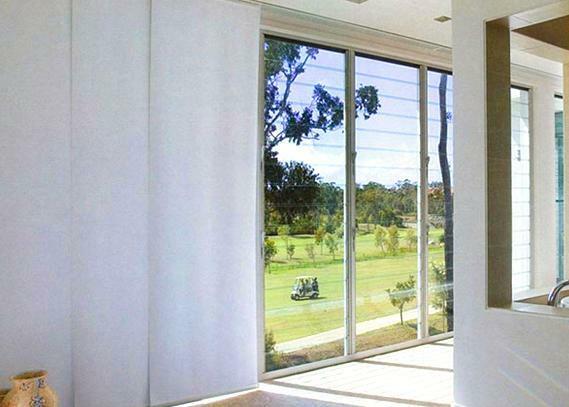 Our product is proudly made in Australia. 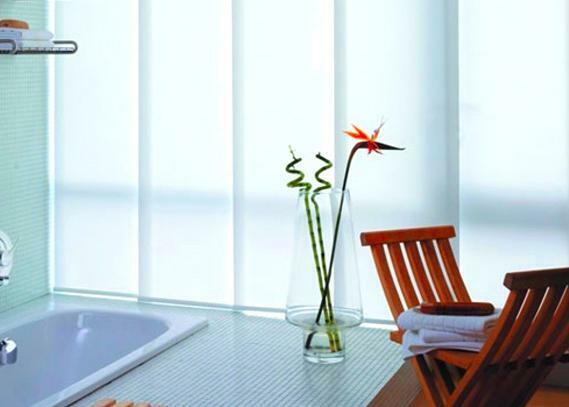 With our Panel Glide Blinds you can have them center open, stacked to the left, or center stack. 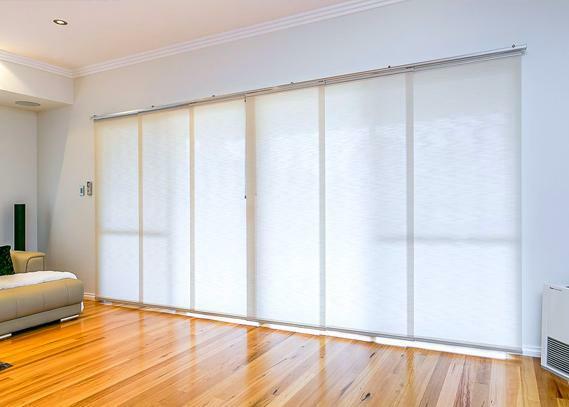 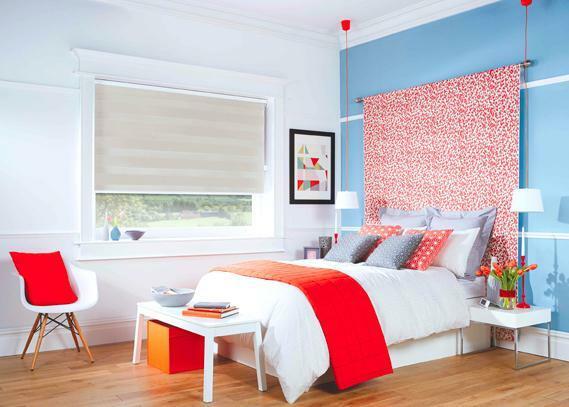 Panel Glide Blinds also co-ordinate well with Roller, Vertical or Roman Blinds. 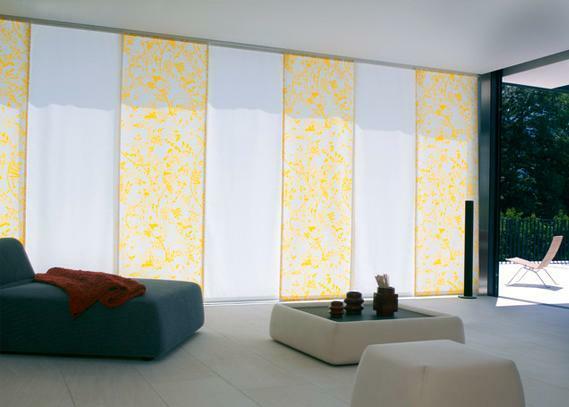 Whatever fabric you have on your Panel Glide Blinds, you can also have on your Roller, Vertical or Roman Blinds. 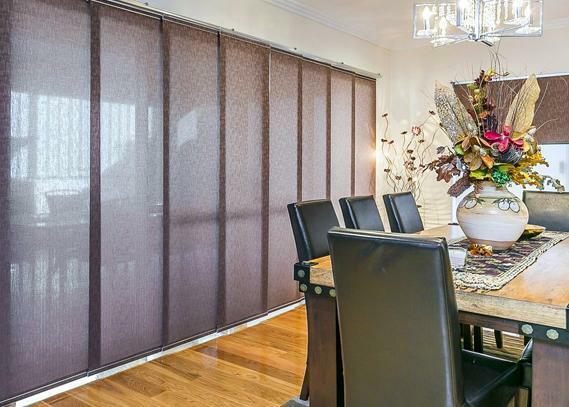 Panel Glide Blinds are a clean product in the way they don’t collect dust. 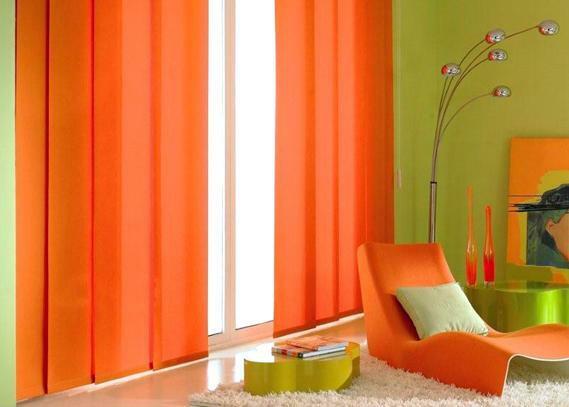 There are a variety of fabrics you can choose from. 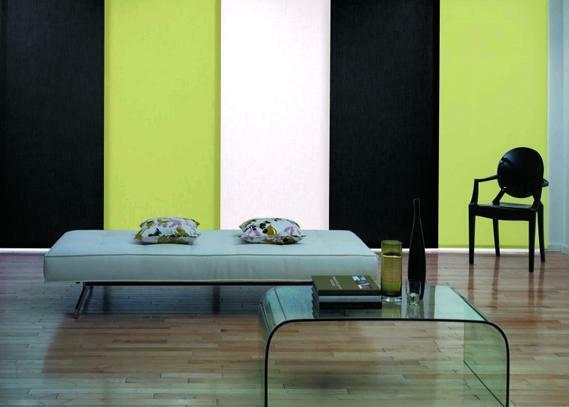 Call us or ask for a quote online today to transform your home into a stylish masterpiece.